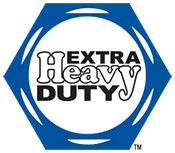 • Rated To 10,000 P.S.I. 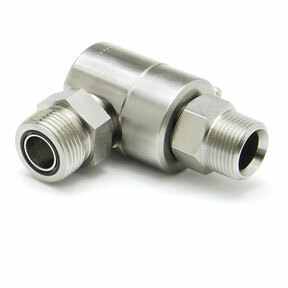 This website version is reduced to be optimized for Mobile Devices. 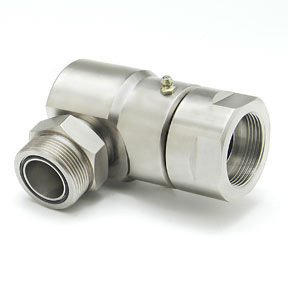 If you would like to visit our full site to explore our complete product-line including specifications, CAD drawings and more visit our Full Desktop Site by clicking below. 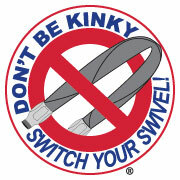 Call Mike or Tony to download. 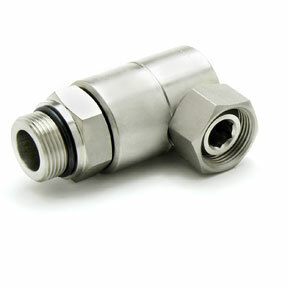 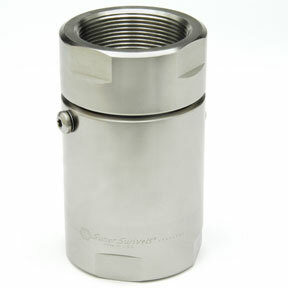 Super Swivels® was established in 1986 and is a leader in the design and manufacture of hydraulic live swivels. 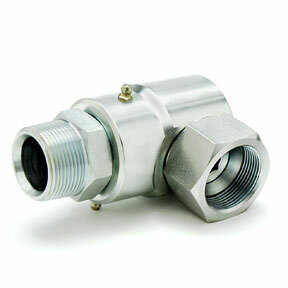 We manufacture superior quality, heavy-duty, leak free, live swivels at a competitive price. 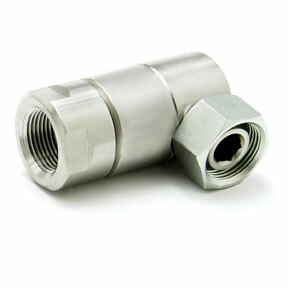 We maintain a large inventory, which allows us to provide exceptional service. 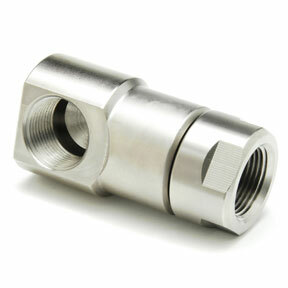 Our heat treating process allows us to offer higher working pressure ratings. 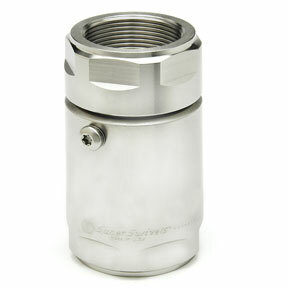 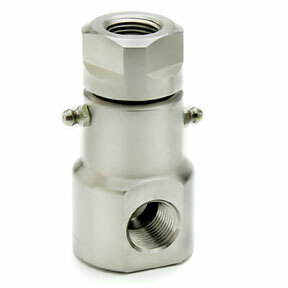 Super Swivels are available in several different materials, plating options and a wide variety of seal options. 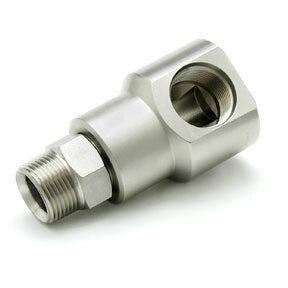 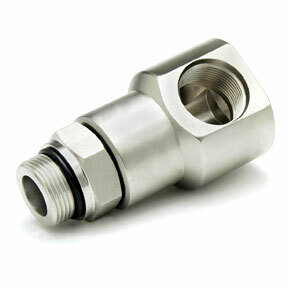 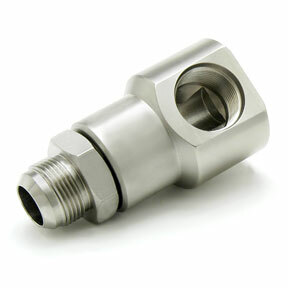 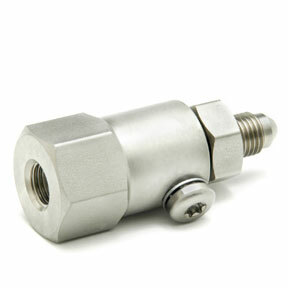 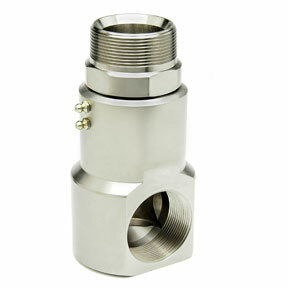 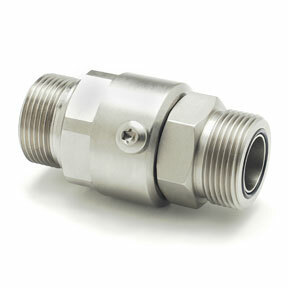 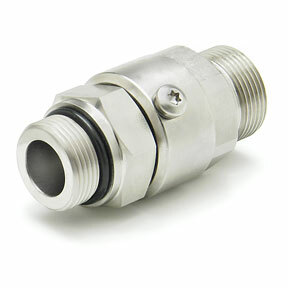 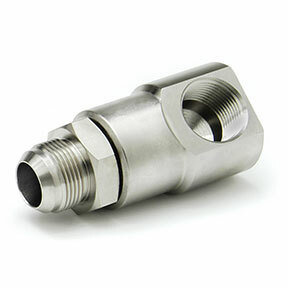 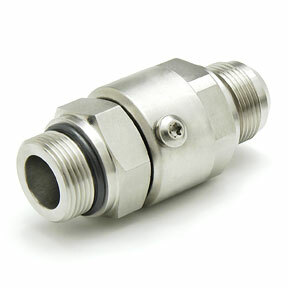 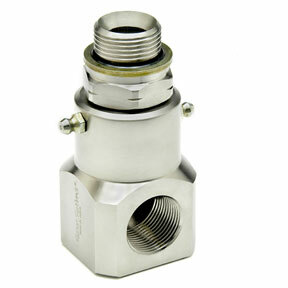 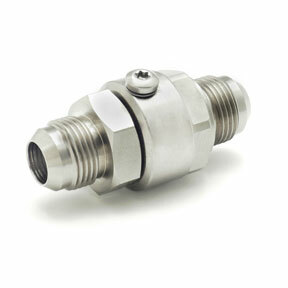 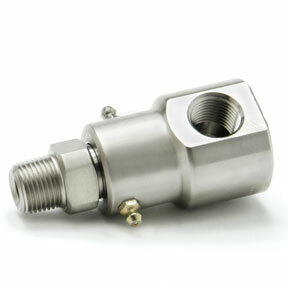 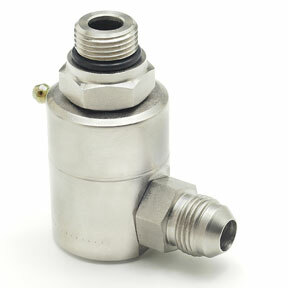 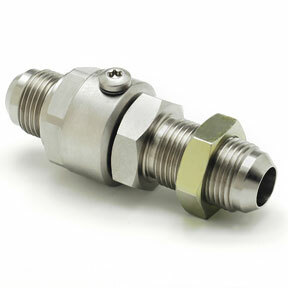 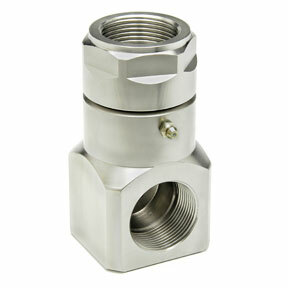 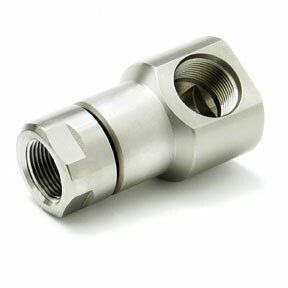 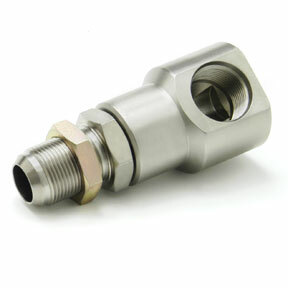 Super Swivels are used in a wide variety of applications, i.e. 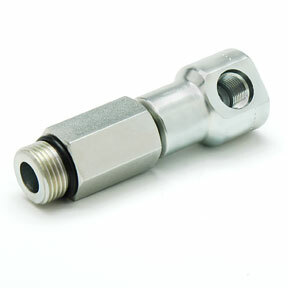 hose reels, hydraulic log loaders, paint equipment, automatic car washes, wrecker trucks, horizontal directional drilling, machine tool indexers, hydraulic wheel motors, hot tar applicators, robotics, power line equipment, railroad equipment, and mining equipment, to mention a few. 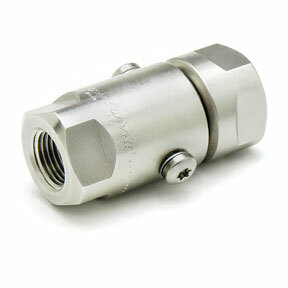 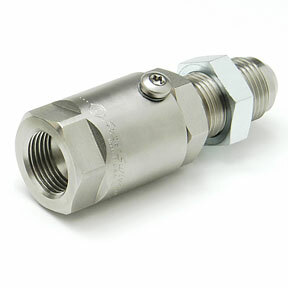 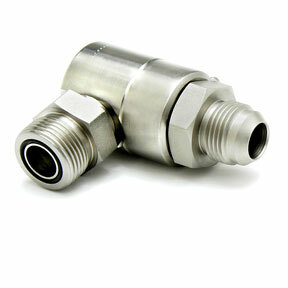 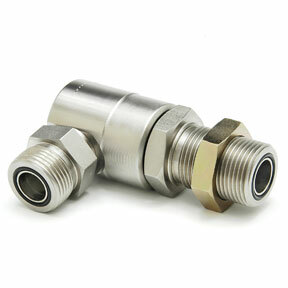 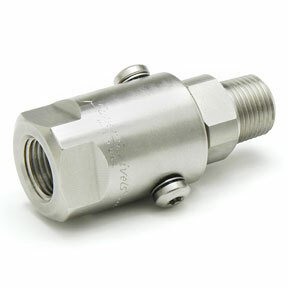 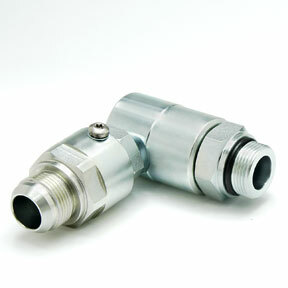 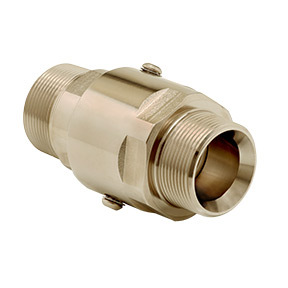 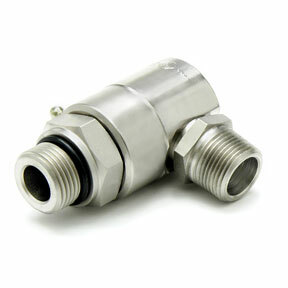 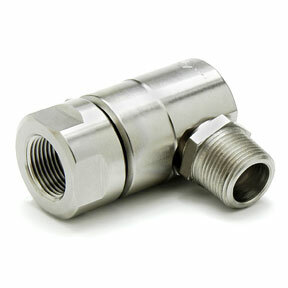 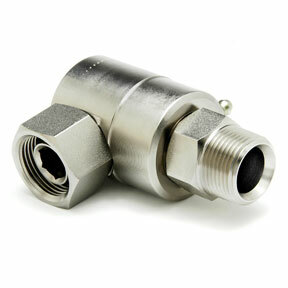 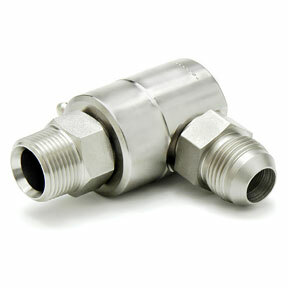 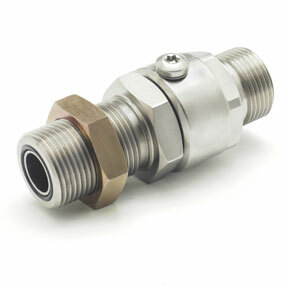 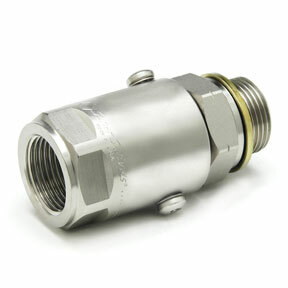 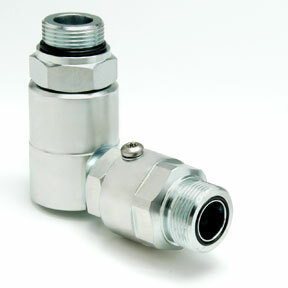 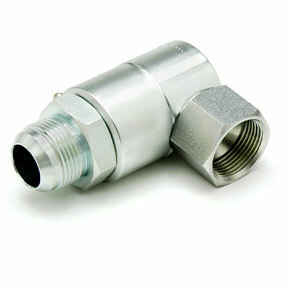 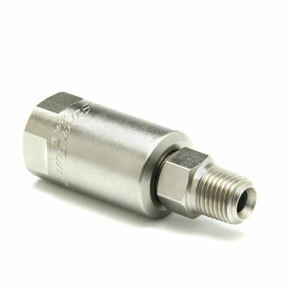 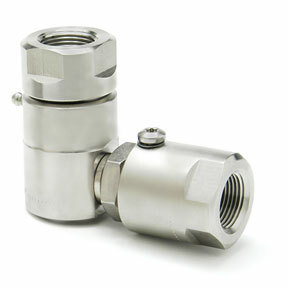 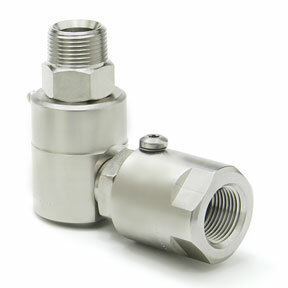 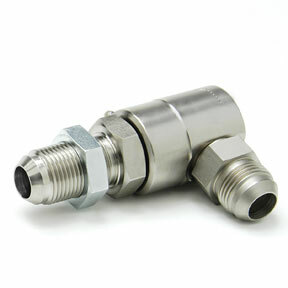 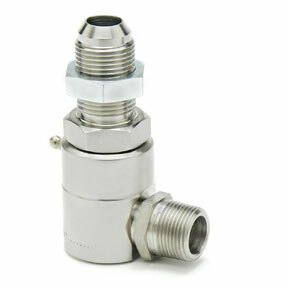 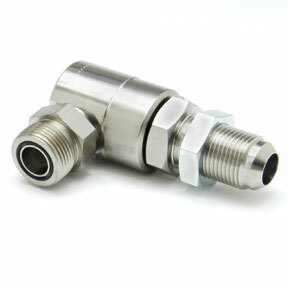 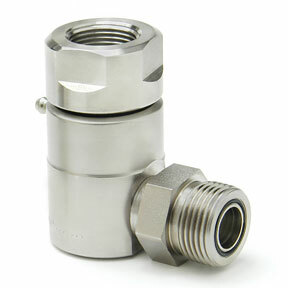 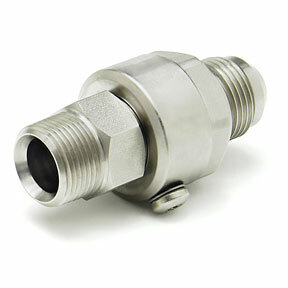 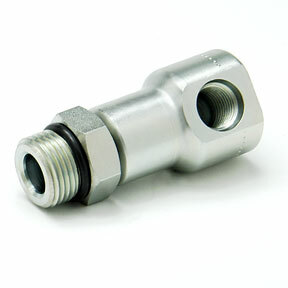 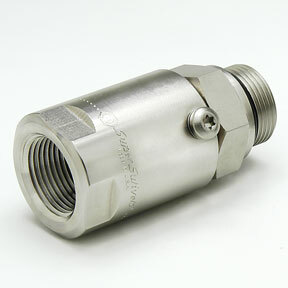 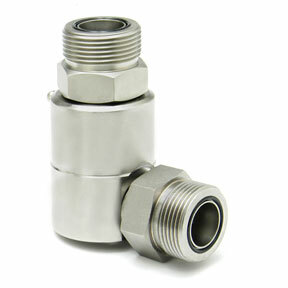 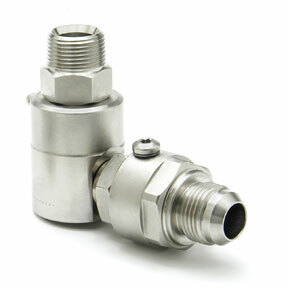 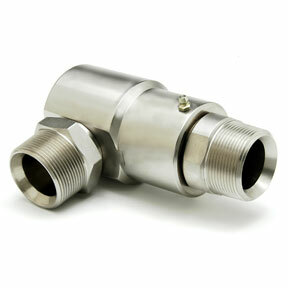 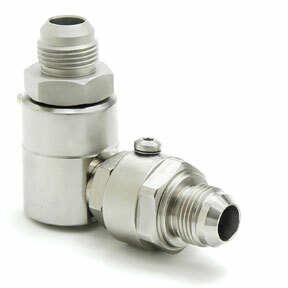 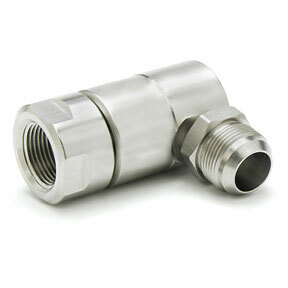 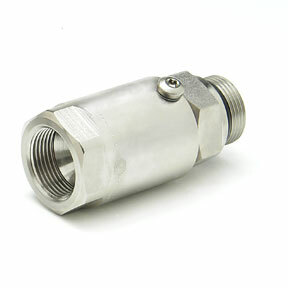 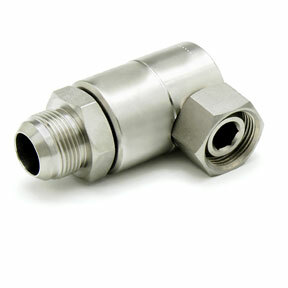 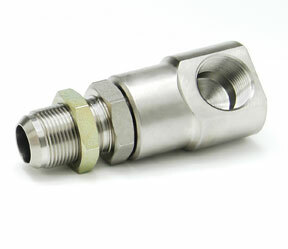 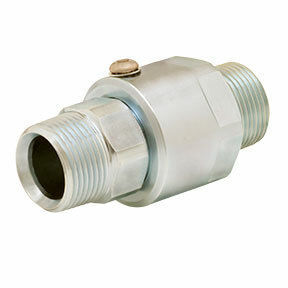 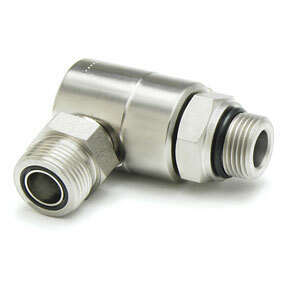 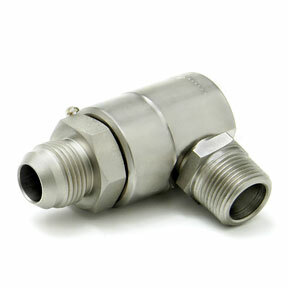 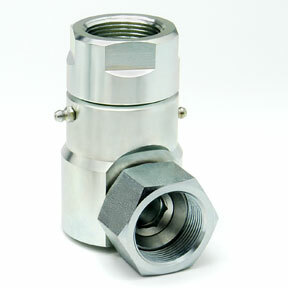 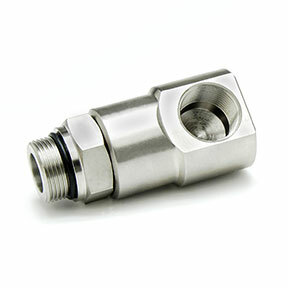 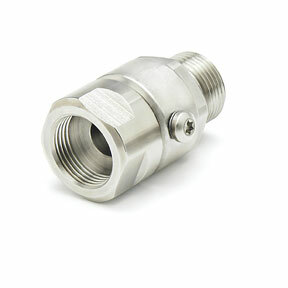 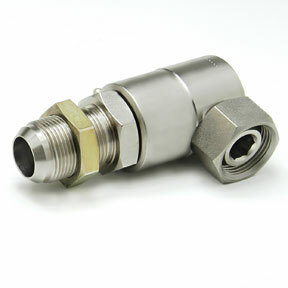 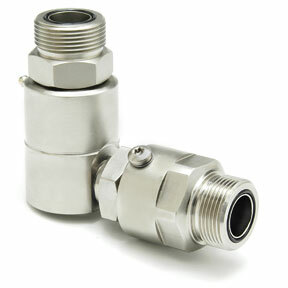 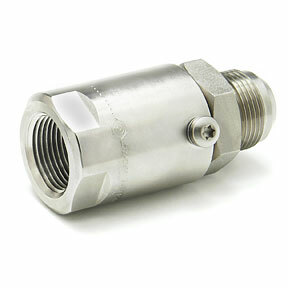 Super Swivels can connect directly to hose lines which would do away with adapters. 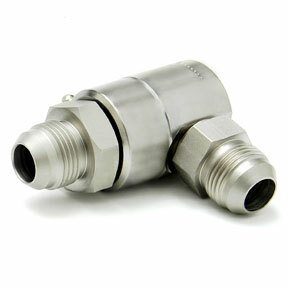 Super Swivels reduce the complexity of hose lines for 90° connections. 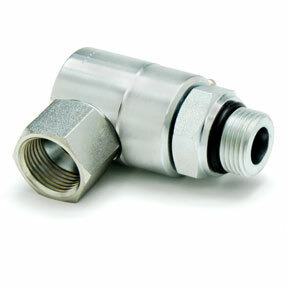 Less hose is required with Super Swivels live swivels reducing space needs. 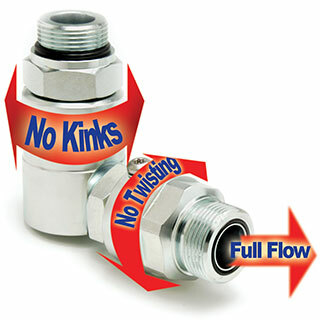 Super Swivels live swivel action reduces risk of hose twisting and kinking even in 90° angel connections. 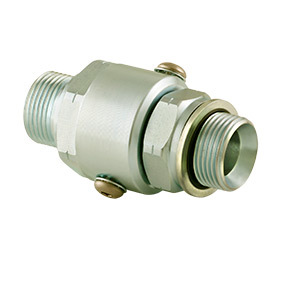 The increased hose movement allowed by Super Swivels superior design reduces system rigidity and helps absorb some system impulses.